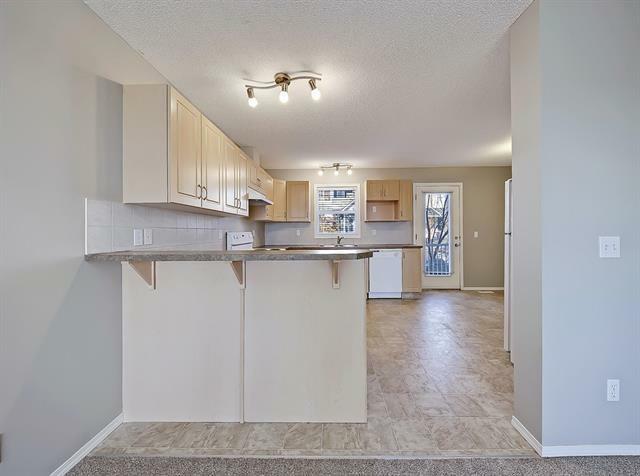 This beautiful east facing 2 bedroom condo is looking for new owners. This unit is move in ready with new paint and new carpet. You will enjoy looking out onto the green space in the front. 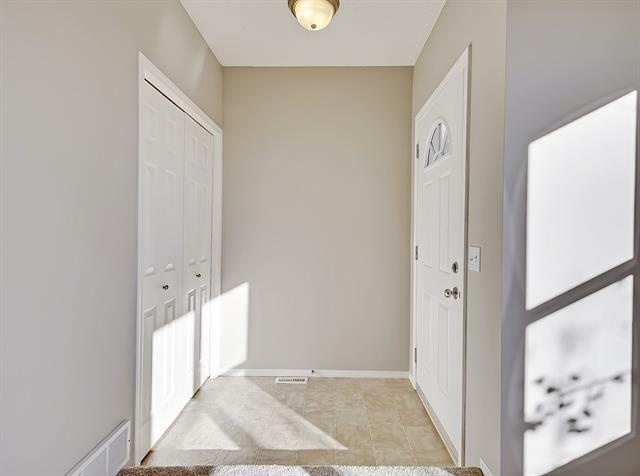 The 2 large master bedrooms each have an en-suite as well as a walk in closet and very conveniently , with an upstairs full size laundry , as well with a great flex space that can be used for a home office. The nicely laid out kitchen has a balcony attached. 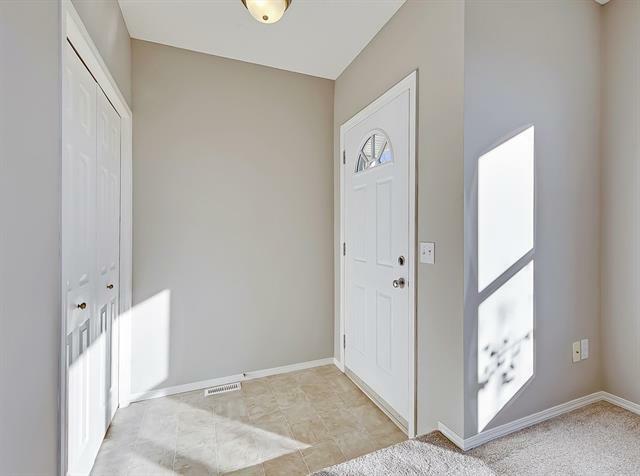 There is a main floor half bath just off the living room. 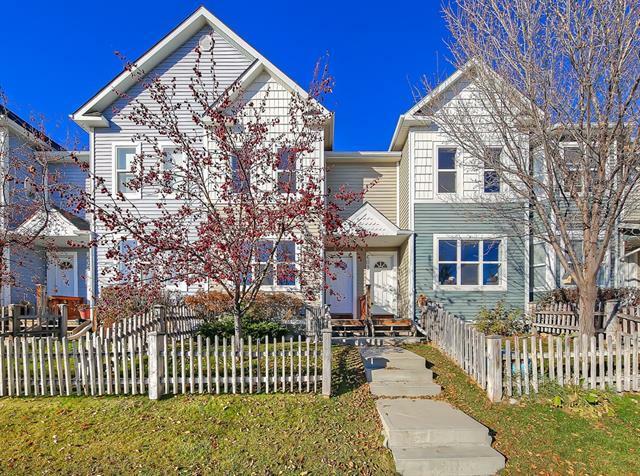 Close to schools and parks .